An interactive hopscotch display that responded to participants as they hopped on a chalk hopscotch outline. Exhibited at Kinetica Art Fair in February 2009 and at the Milano Green Art Festival, as part of Salone de Mobile, in April 2009. 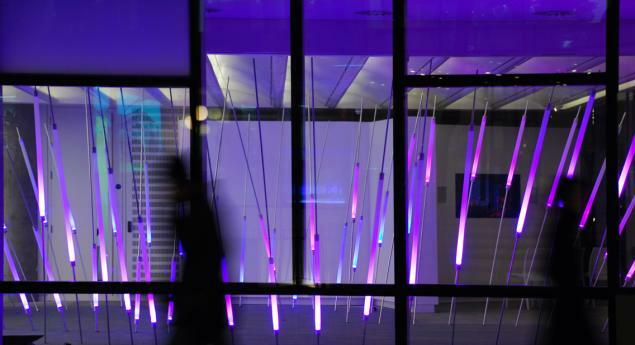 An interactive lighting display for Arup. A Speak&Spell toy that can send text messages, developed at TinkerLondon, in collaboration with Hyper. 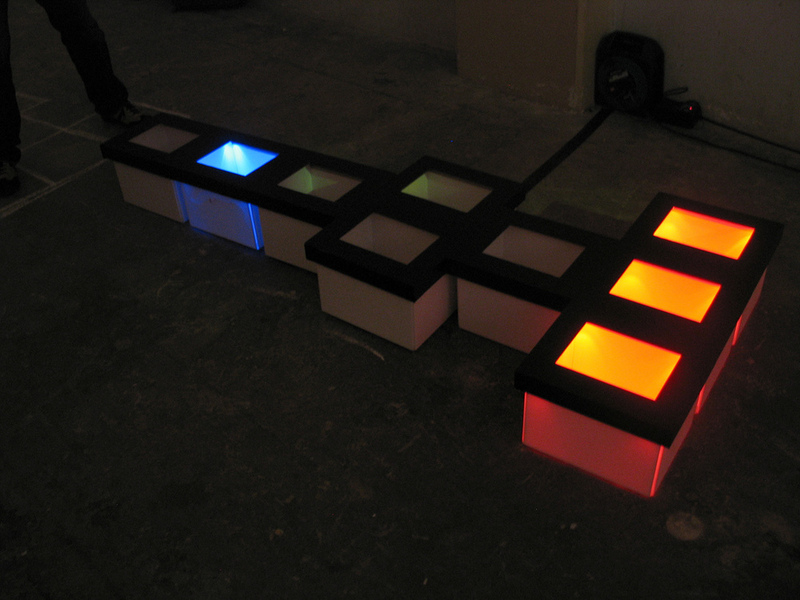 An audio synthesis prototype for the Arduino platform, developed at TinkerLondon by engineer Peter Knight. 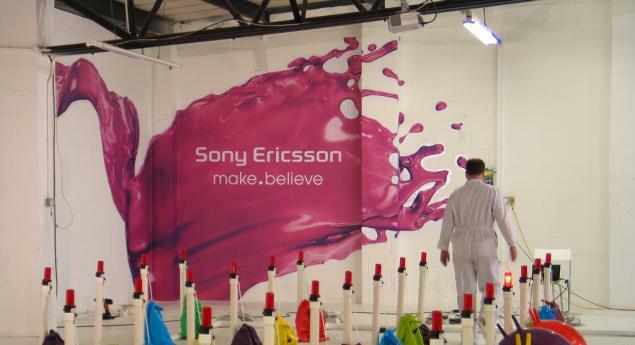 An array of remotely inflatable exercise balls built for a mobile phone campaign for Sony Ericsson. A display built from a hacked kitchen scale that tells you how much tea is left in the pot. TinkerLondon was a multidisciplinary design studio based in London that operated from May 2007 to December 2010. I was a partner in the business and co-director, along with Alexandra Deschamps-Sonsino and Arduino co-founder Massimo Banzi. We designed products and services that bridge the digital and the physical. We also taught people how to use new technologies in creative ways through a hands-on approach. We challenged existing design, innovation and research practices.